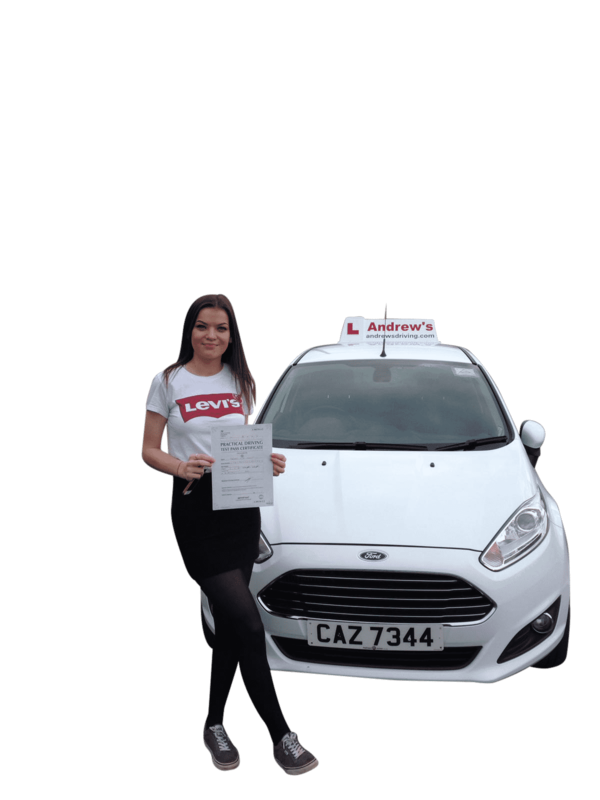 Driving Lessons in Chester & Ellesmere Port | First 5 lessons for £99. 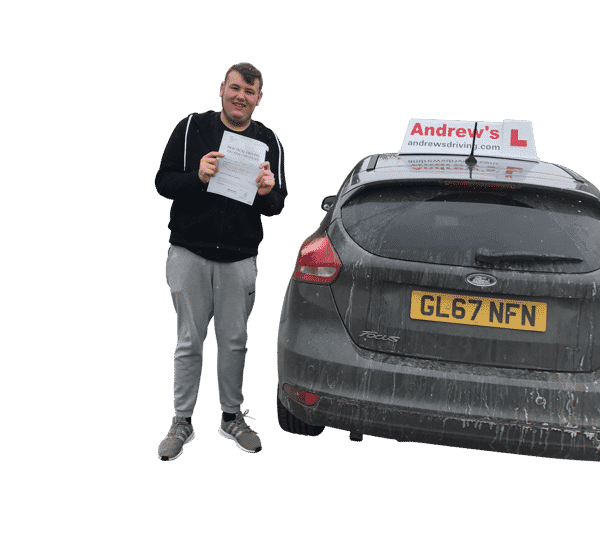 Pass your driving test in Chester first time ! The original 5 for £99 driving lesson deal. 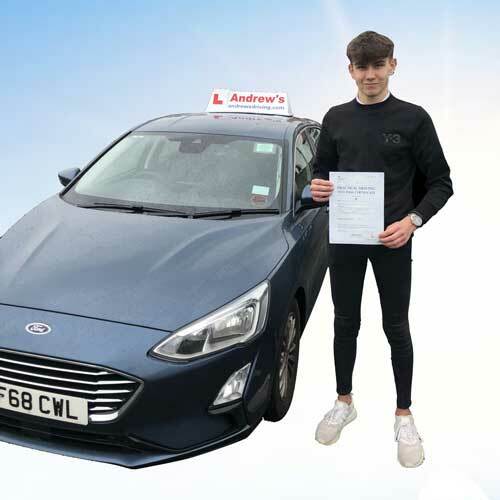 Driving Lessons in Chester Ellesmere Port and Wirral Pass your test first time. Driving lesson offer without any catches. Just either pay the £99 online or pay on your first lesson then you wont pay again until your 6th hour. After your first 5 hours lessons are competitively priced at £27 per hour, with some fantastic discounts for block booked lessons. Offer only applies to first time beginner drivers. To book your lessons you van cal;l us on 07795 074424 or use the online enquiry form. Passed first time with no minors. Jack passed his driving test first time. Special deal for first time drivers. Our sensational offer is a great way to start. Passed my driving test today! From the start my driving instructor (Marcus) has been great! Felt comfortable and relaxed through all lessons. Would definitely recommend to anyone. Thanks again! Learn to drive in spring. 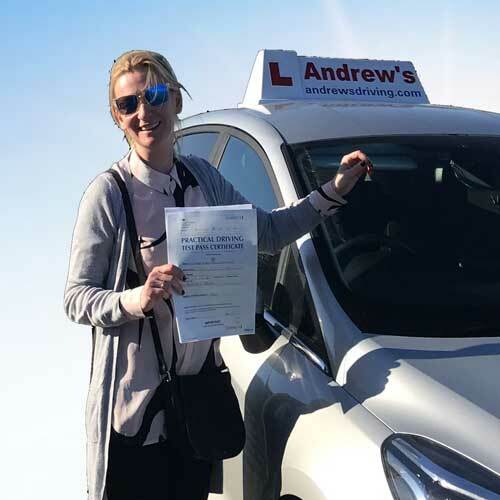 The light nights in Spring and summer mean you can take your driving lessons after school or work.and It also the time when you can use our sensational spring offer. 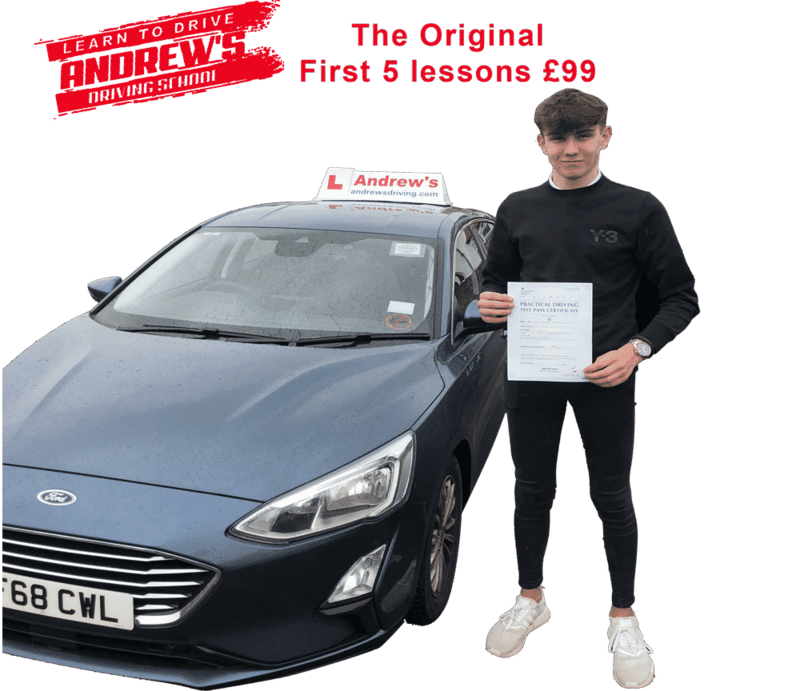 Having your first 5 lessons for £99 is a super way to begin your driving lessons. There are no catches. 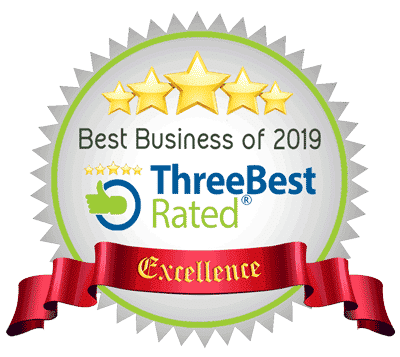 We offer this deal as good way for you to try us out, and see for yourself just how good we are at what we do. Upon completion of your first 5 hours of driving lessons you can either pay as you go. Or you will find some fabulous offers for block booking further driving lessons on our driving lesson prices page. With hourly or 2 hourly lessons and intensive courses you will find a method to suit you. 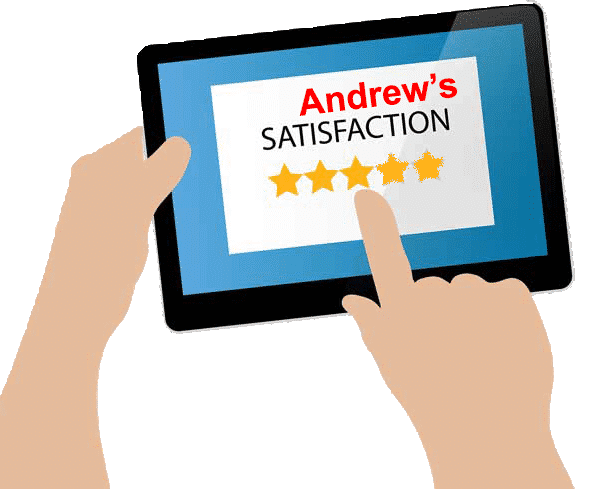 Your lessons will be carried out in the Chester, Ellesemere port and Wirral areas, we will collect you from your home, your school or your place of work. 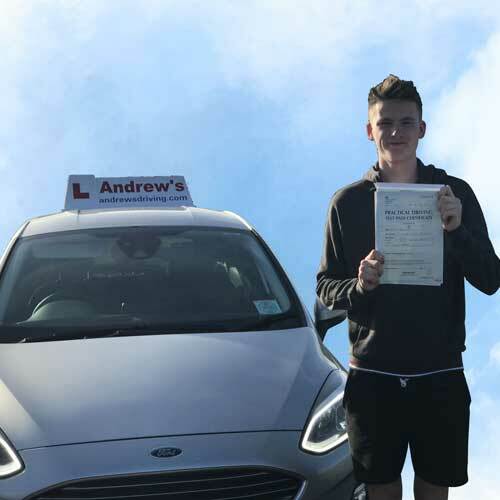 As we approach the driving test then your lessons will be focused on the driving test area, usually either Chester, Upton or Wallasey . 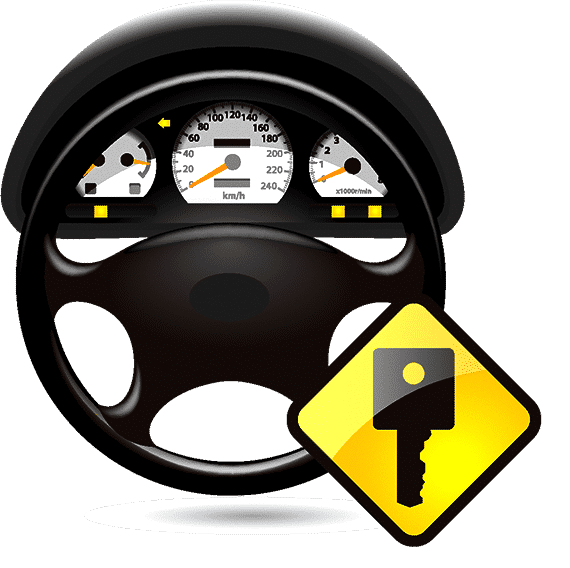 Our driving instructors are all familiar with the driving test routes and know exactly what is required for you to pass your driving test.